As low as $16.37 after coupon and 15% S&S, so just $1.36 a bar! 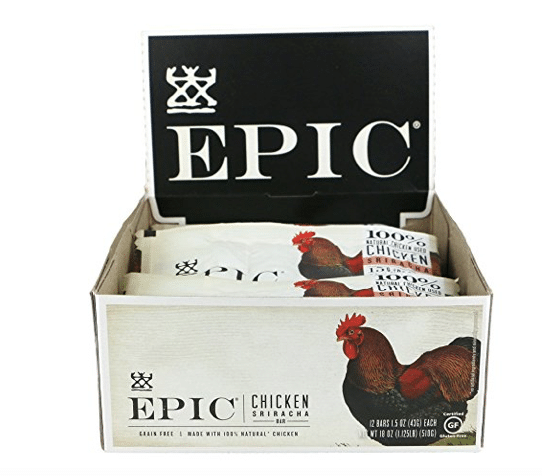 These gluten-free, jerky bars sell for $3+ in store, so this is hot price! Prefer a different flavor? Check out the others here.